My stay in Residencial Saldanha ... The stuff is really friendly, the hotel looks old from outside, but inside the rroms are confortable and location is perfect. I recommend to other travelers. This establishment (3 stars) has a very good value quality / rate and a friendly atmosphere. It presents a total of 12 rooms equipped with private bathroom, cable television and air conditioning. Its in a central location and allows the tourist to have an easy access to the metropolitan net and surface transports of the city. 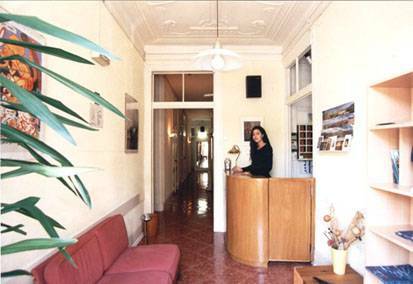 Hotel Residencial Saldanha is located in one of main central avenues of Lisbon. 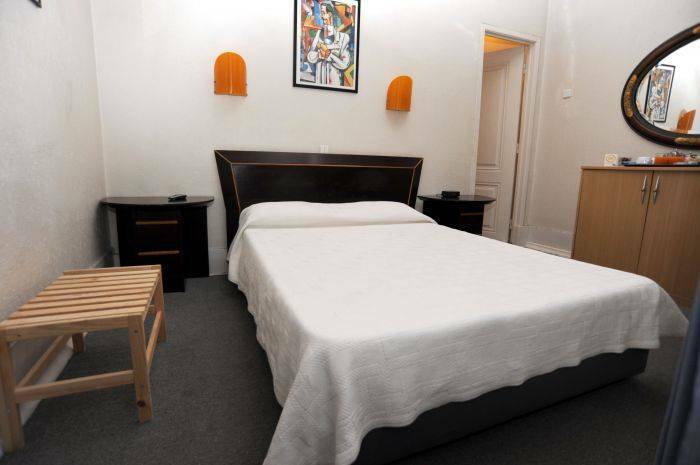 Near by the Duque de Saldanha Square, one of the finest commercial and cultural areas of the city, with Sadanha metro station just at the front door. Bus terminal (National and International), airport and train station, are only a 15 minutes drive. You may cancel or amend your booking up to 48 hours before arrival, without cancellation charges. After this time you will be charged for the first nights accommodation.